Redefine yourself with the help of one of New York’s most trusted names in cosmetic surgery. Undergoing cosmetic enhancement and improvement can be one of the most important decisions you ever make, and as a discerning client you will stand for nothing less than effortlessly natural elegance along with uncompromised safety. We aim to make your transformative journey one of serenity, reward and deep satisfaction, delivering some of the best plastic surgery NYC has to offer. "The best choice a patient can make is one that leads to their own happiness"
Specializing in a wide range of treatments for the face, breast and body, NYC board-certified plastic surgeon Dr. Rapaport has been delivering exquisite results for over 25 years. His conservative, minimally invasive approach has been lauded by both peers and patients alike for its remarkable effectiveness, rapid recovery and insistence on reducing post-operative pain and discomfort. Whether you are seeking skillful facial rejuvenation, breast augmentation, or body contouring, Dr. Rapaport has the training and experience to gracefully enhance your natural beauty, bringing out your best attributes while skillfully eradicating aesthetic flaws. With transaxillary endoscopic breast augmentation, discreet incisions are hidden neatly in the underarm, creating a result that appears organic and non-surgical. By utilizing a narrow tubular camera, the endoscopic approach allows for great accuracy in terms of implant placement, helping to reduce the risk of complications. As one of the top plastic surgeons in NYC, Dr. Rapaport has pioneered and mastered this technique and is eager to provide his clients with the most advanced, groundbreaking technology available. He continuously strives to stay ahead of the curve, preserving the long-term health and safety of every patient in the process. The face is our first point of contact with the world, and as such it reflects our essence and telegraphs our deepest emotions. 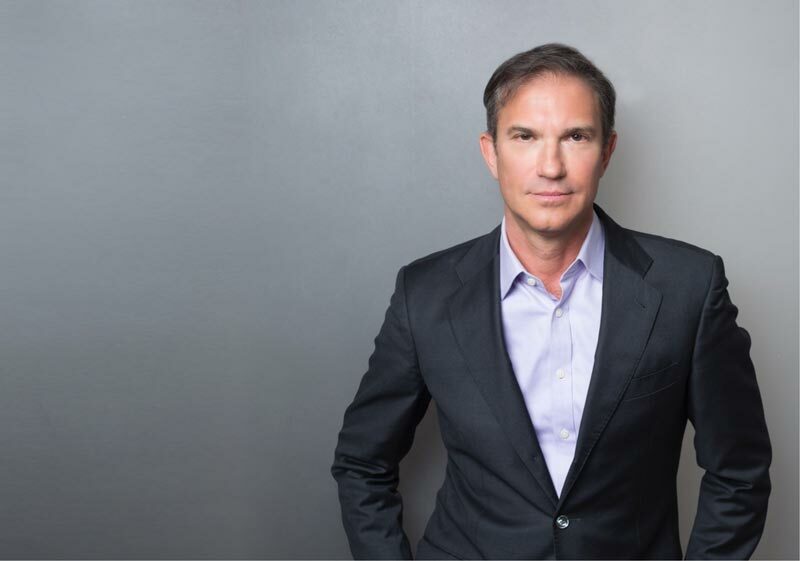 Dr. Rapaport has been delivering expert facial improvement through surgical techniques such as facelift, blepharoplasty, rhinoplasty and chin augmentation for over two decades and is eager to assist you in your goals for the future. We pride ourselves on preserving facial spontaneity, as well as maintaining the unique facial idiosyncrasies that define your individuality.